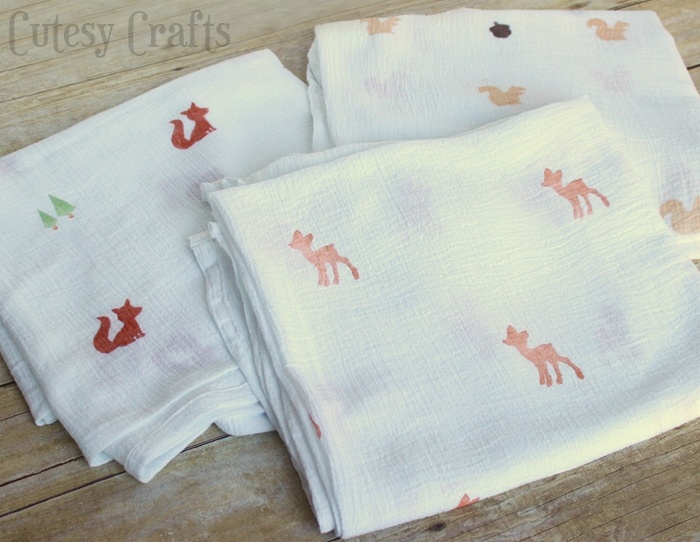 Last week I showed you the cute swaddling blankets that I made for the baby. I knew I wanted to stamp on the blankets, but, of course, I couldn’t find any stamps that I liked. That’s when I decided to be a crazy person and try to make my own. You know what? They turned out pretty good, if I do say so myself. And this is so much cheaper than buying stamps. You can’t make any super detailed designs like this, but it was perfect for what I needed. 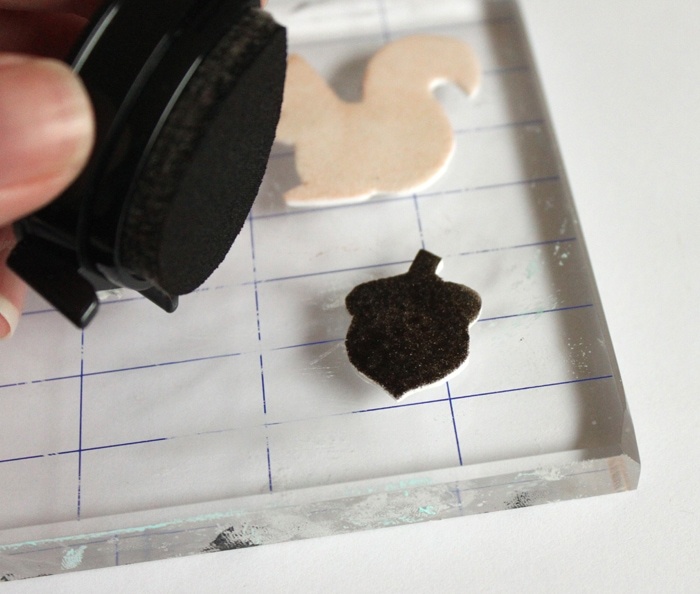 So now I get to show you how to make a stamp from craft foam yourself! 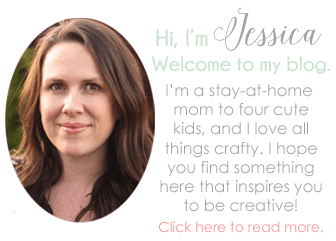 AND… not only do you get a post this week, but I’m dusting off my YouTube channel to show you a video tutorial too! Click play below to see the video, or keep scrolling to see the written tutorial. pattern – Get the patterns for the stamps I made here. 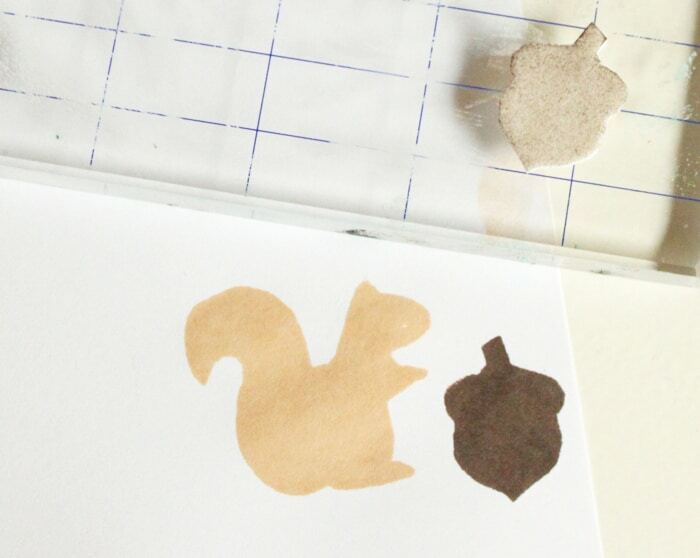 This is the adhesive that I used for the stamps. It’s called Simply Tacky, and I got it at Hobby Lobby. I’m not sure if they sell it anywhere else, but it’s this gum-like temporary adhesive. You can use a permanent adhesive or something else if you want. I want to be able to reuse my stamping block, so that’s why I used this. Tape your pattern onto a piece of the foam sheet. 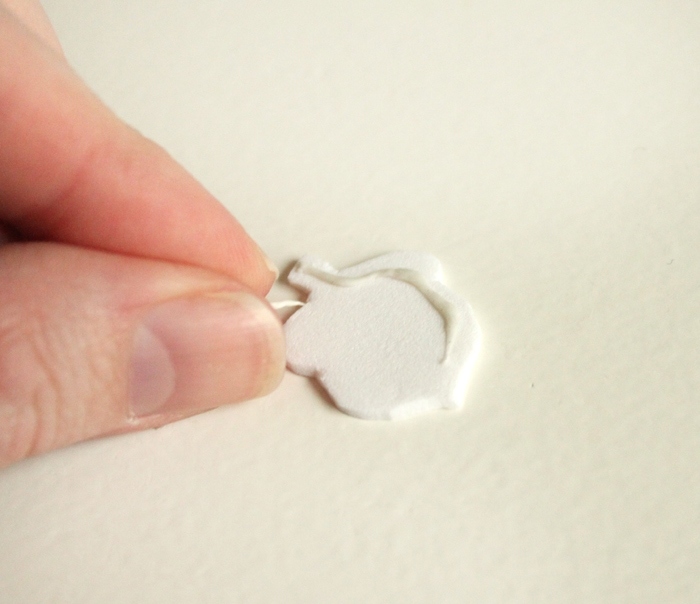 Make sure the piece of foam is slightly larger than your pattern so the tape will stick. Cut out the pattern. 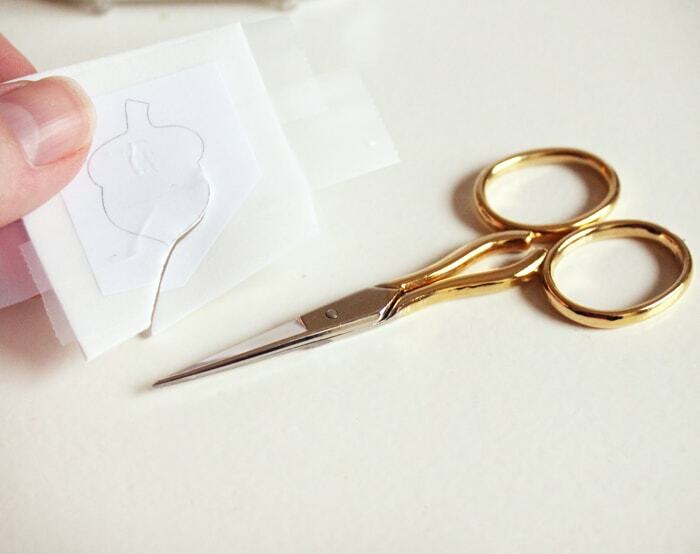 I used these really small embroidery scissors to help me get all of the small details. They worked great. 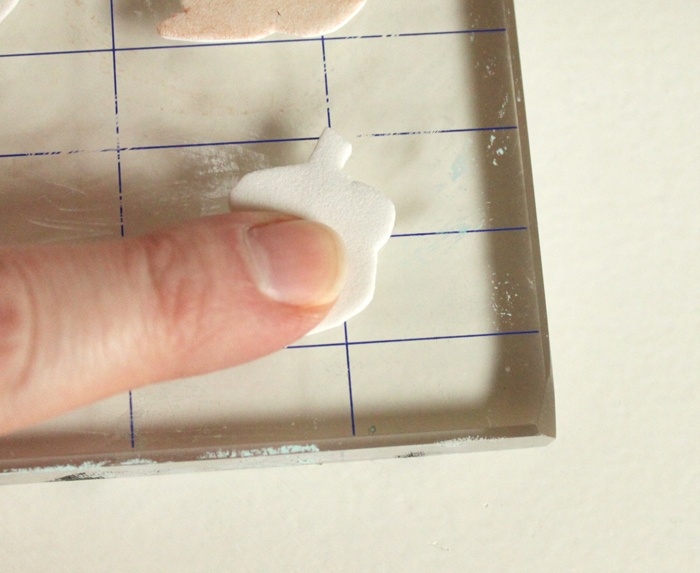 Once your shape is cut out, turn it over and apply adhesive to the back. 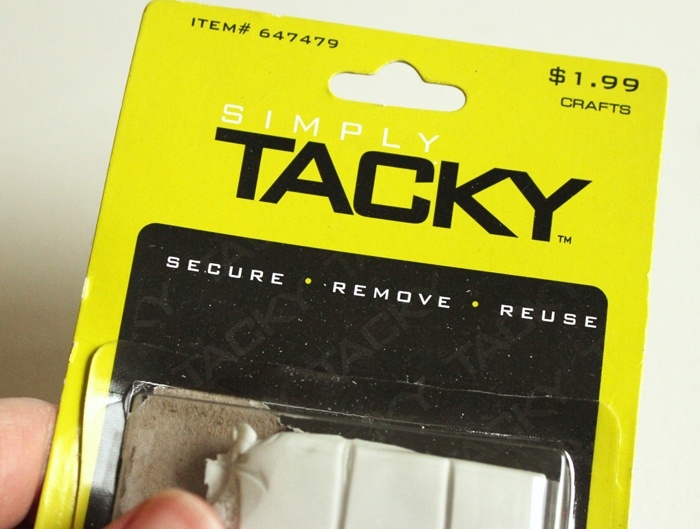 If you are using the Simply Tacky, roll and stretch it out really thin. Put it around the edge of the shape, but not too close to the edge or it will seep out when you press it down. 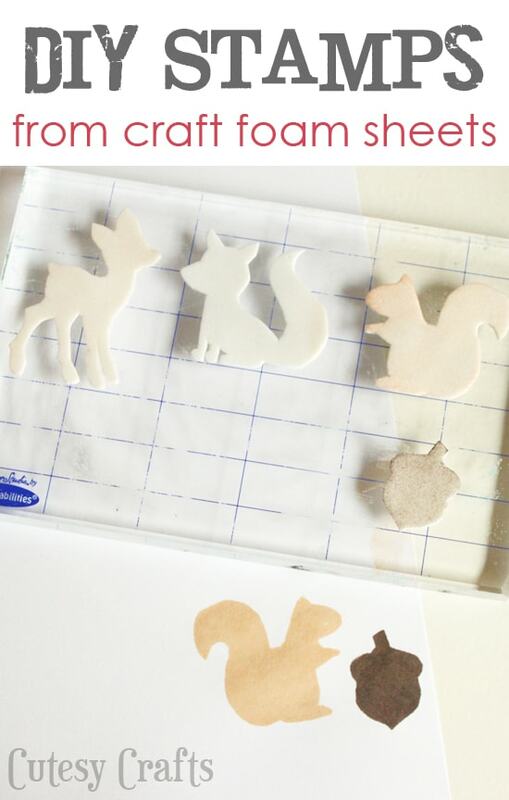 Press the shape onto a stamp block or piece of wood. You can put multiple stamps on the same block or one on each. I will say that having multiple stamps on one block makes it harder to ink without getting ink on the other stamps, so keep that in mind. This small ink pad helps with that problem though. Instead of dipping the stamp in the ink on the pad, I brought the pad to the stamp to ink up the shape I wanted. Stamp like normal making sure to press down firmly with even pressure. There you go! 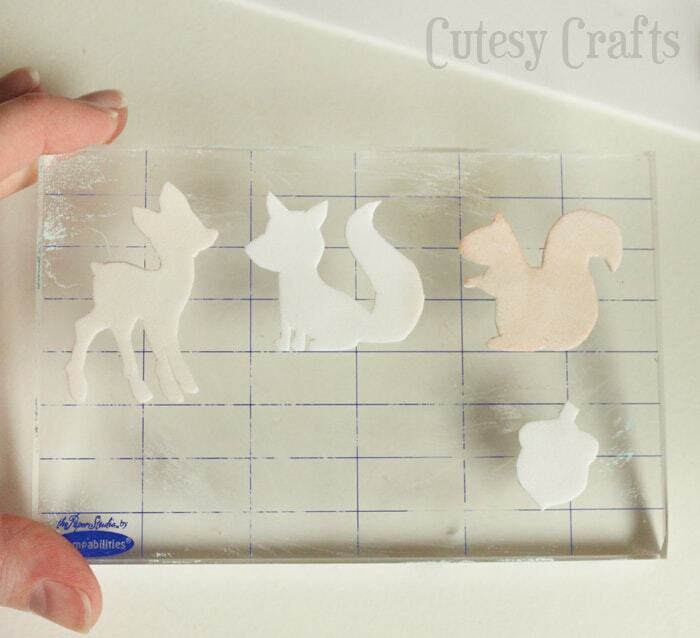 Cute little woodland stamps, or whatever else you can think of to make. Be sure to also check out the blankets that I made using the stamps!